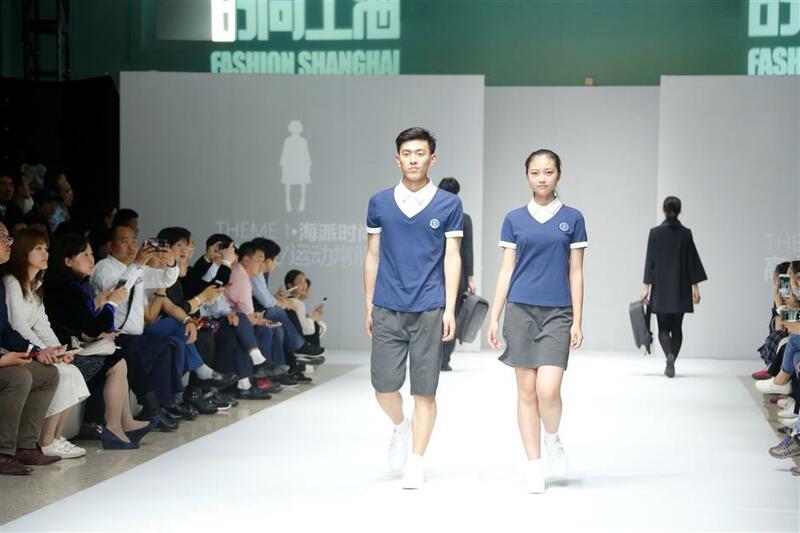 A team at Donghua University has come up with new school uniforms that are both practical and pleasing to the eye. 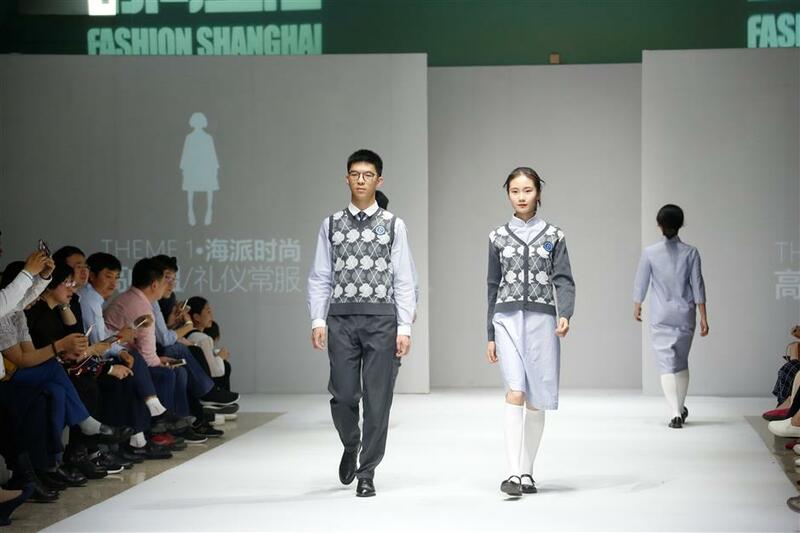 A team of designers at Donghua University has come up with new uniforms for Shanghai’s primary and secondary students. Liu Xiaogang, who led the 60-strong team, said most uniforms at present were loose sportswear. The team spent 10 months revising their designs before deciding on the final versions. Mostly in red, blue, gray and white, the uniforms include sportswear, as well as formal and informal clothing, scarves, ties, socks, shoes, backpacks, coats and other accessories. Traditional elements were included in the designs. For example, Republic of China tunics for boys and casual qipao (cheognsam) for girls. 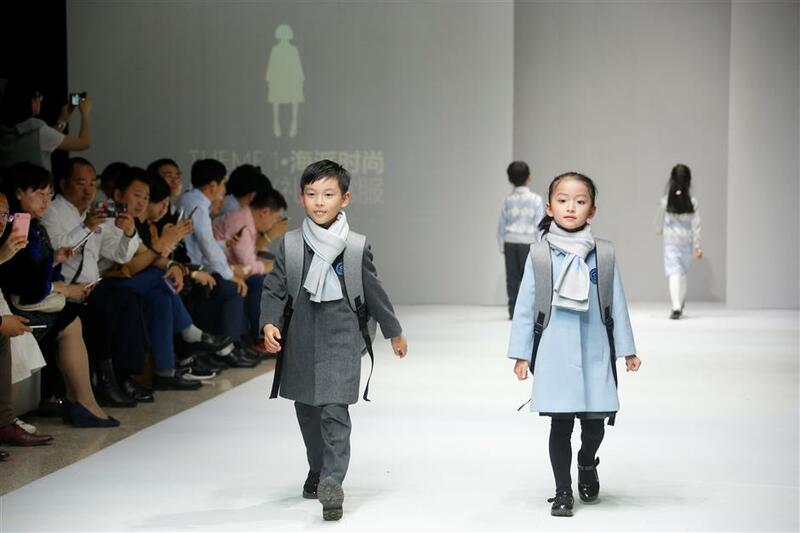 Michelle Zhou, the mother of a primary school student, said: “Chinese traditional culture is very popular now and this series of designs based on tunic suit and qipao is both classical and fashionable. Practicality was also a consideration in the new designs with detachable collars making washing clothes easier. The designers used many new materials, reflecting the university’s reputation in textile research. Some uniforms use reflective velvet embroidery to make students more visible to drivers in poor light, and winter clothing has material that is light but still of good insulating quality. Sportswear is water and grease proof and easy to clean. The Donghua team designed the green and while uniforms for World Expo volunteers, nicknamed Chinese cabbages because of the color. 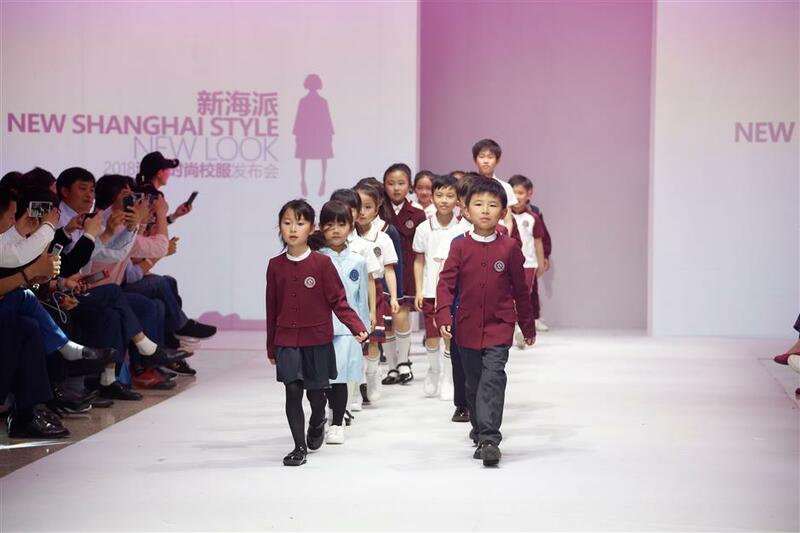 It also designed uniforms for more than 100 local schools and staff of local airports, fire departments, the Shanghai Museum of Science and Technology and the Oriental Pearl TV Tower. The team not only designs new uniforms but the shoes, scarves and backpacks to go with them. Older students are also at fashion's leading edge with their new look. Modern sportswear that is waterproof and easy to clean is part of the design team's remit. 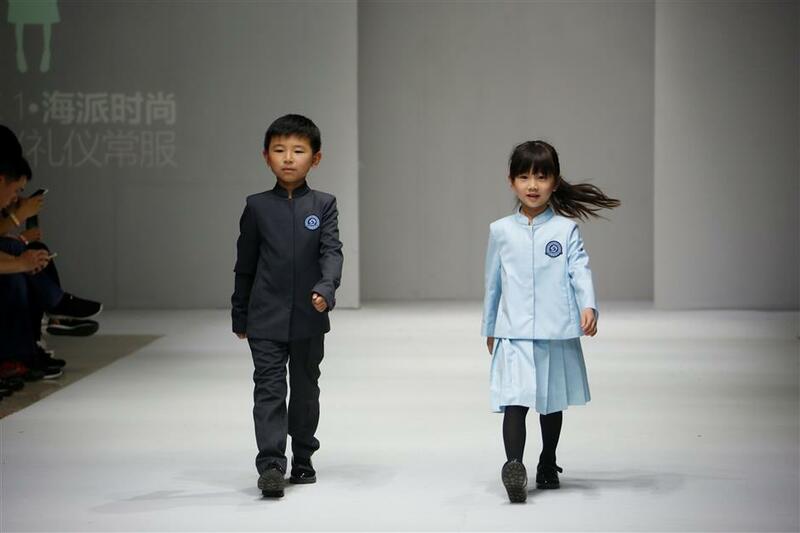 About 100 years ago, the concept of school uniforms entered China along with the concept of modern education. At the beginning of the Republic of China (1912-49), girls at church schools set up by foreigners such as Shanghai’s McTyeire High School became the first to wear uniforms. In the 1920s and 1930s, schools adopted simplified qipao as uniforms. Uniforms for boys were long robes, Western pants and cloth shoes. Chinese tunic suits advocated by Sun Yat-sen also became popular. In the 1940s, sportswear appeared on Chinese campuses. After the People’s Republic of China was set up, students wore casual clothes due to the poor economic circumstances. Boys wore white shirts with blue trousers while girls wore white shirts with blue skirts. Long robes disappeared. During the “cultural revolution” (1966-76), colorful clothes were rarely seen and school uniforms were also mainly in plain colors. At the end of the 1970s, white shirts and blue trousers became popular again. 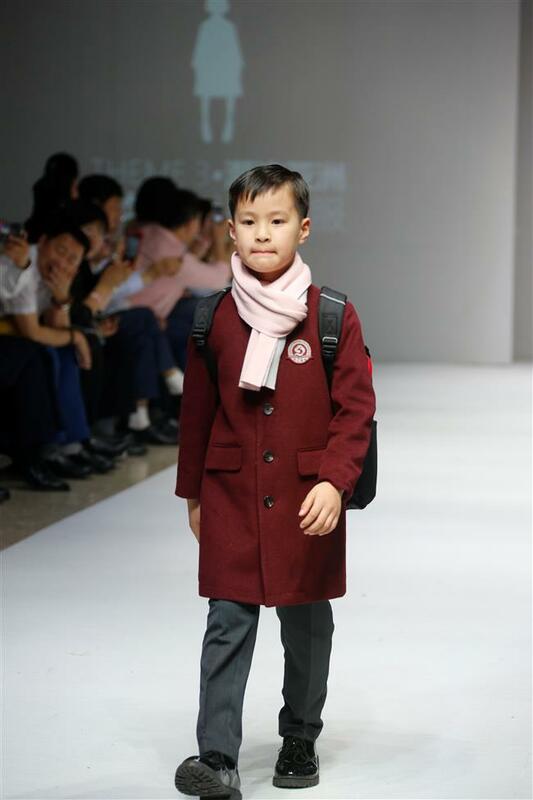 After the reform and opening-up policy, school uniforms became more diversified. There were no regulations on uniforms and some schools had no uniforms at all. In 1993, the Ministry of Education issued regulations to require primary and secondary students in urban schools to wear uniforms and schools were asked to choose the styles themselves. Most schools choose loose sportswear or jackets for both boys and girls. sportswear or jackets for both boys and girls.